A time will come when you need to sell your motorcycle. 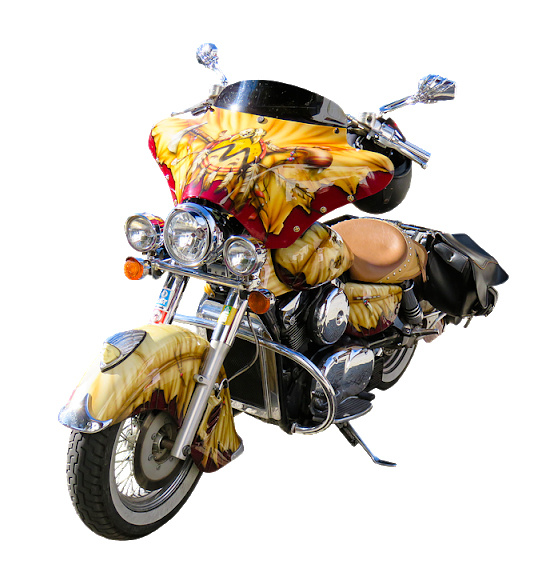 The reasons to sell a motorcycle vary individually. Selling a used motorcycle can be stressful but with preparation, you can get through it easily. Preparing to sell a motorcycle is not only cleaning and washing it. There is something more to it which can add value to your used motorcycle. 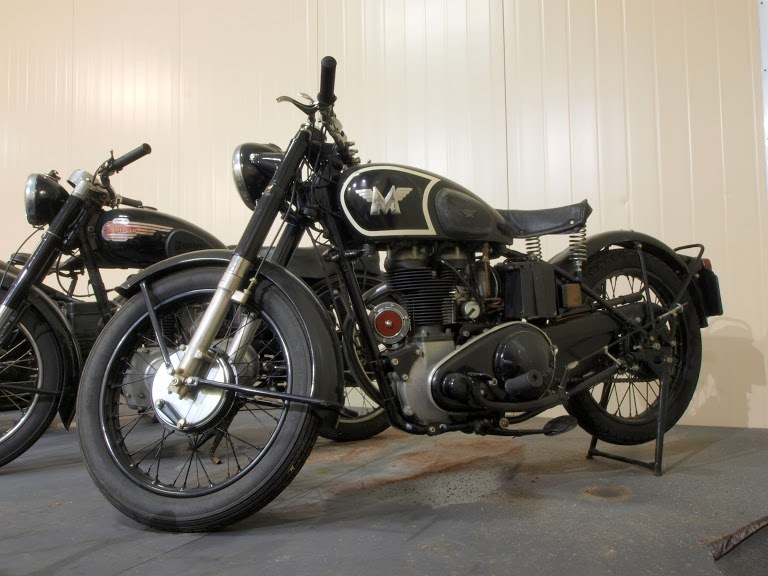 Selling your motorcycle to a well-established motorcycle buying a business is the best option. It saves time and extra costs incurred on you when selling your motorcycle privately. Because your motorcycle is of no use to you, selling your motorcycle needs priority. You can find various online bike buyers offering a free quote to buy used motorcycles. 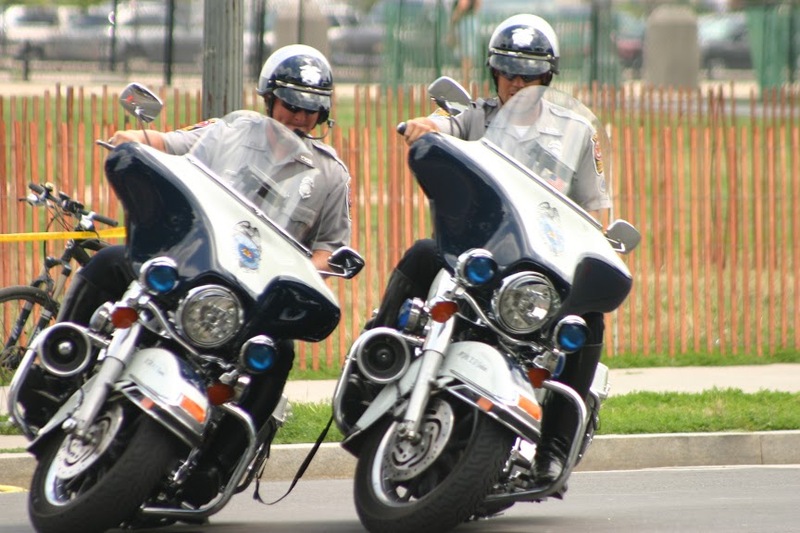 There are many things that you can do to sell your motorcycle privately. But when you sell your used motorcycle to the bike buyers you can sell it “As-Is”. Determining your Motorcycle Worth- The most important thing you need to do when selling a motorcycle is determining its worth. The make and model of your bike may be old enough to interest potential buyers. The condition of your motorcycle also helps in evaluating the worth. You can do research on other motorcycles of the same make and model to get the value. You can also take help of online value calculator websites to estimate the value of your bike. Arranging the Documents- The transaction cannot take place until and unless you have proper documents available at hand. The important documents you need to sell your motorcycle include the title, the bill of sale or the registration. You make the selling process straightforward by providing these documents when closing the deal. You shall also keep intact all the service receipts of your motorcycle. 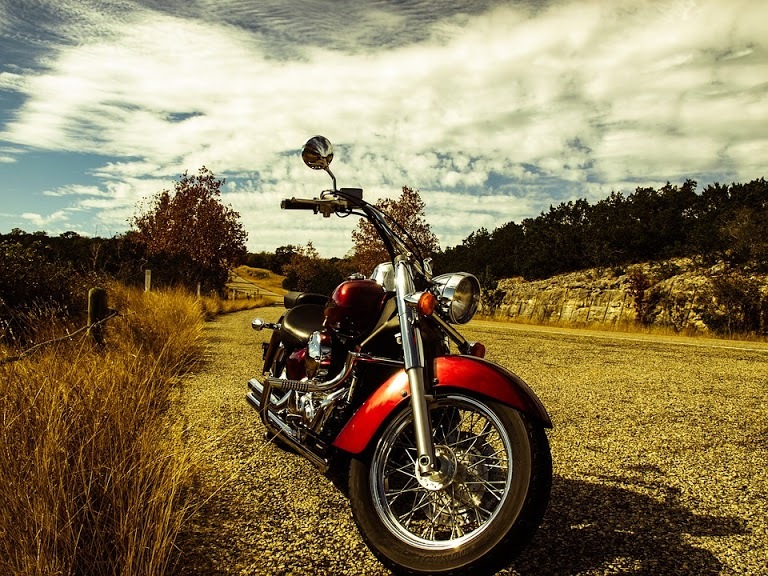 A well-kept and maintained motorcycle increases its resale value. Working with the Buyers- When selling your motorcycle to the bike buyers, you need to deal with honesty. Transparency is the key to making any business transaction successful and fair. If you are honest enough while filling your online quote you will a fair price. On the other hand, if you provide vague information to get more money you will receive less. Once you get the quote, the representative of that particular bike buying company shall visit you. The representative carefully inspects the motorcycle to complete the verification procedure. Make sure you consider the above points in order to avoid any scams so common these days. Also, it is your duty to act truthfully during the whole process of selling your motorcycle. You will get a fair price for your used motorcycle based on its condition. And not just a used motorcycle, you can sell any motorcycle whether working or non-working easily to online junkyards. The junk motorcycle market is gaining more popularity with each passing day. You can now find numerous motorcycle junkyards operating online to ease the process for sellers. To sell your motorcycle for the best price, choose The Bike Buyers.